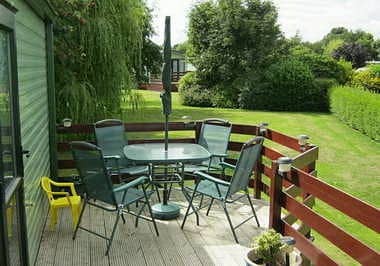 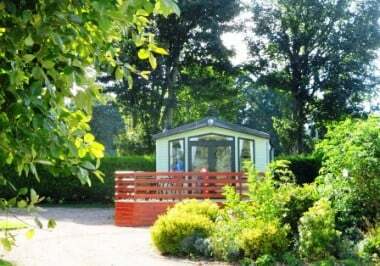 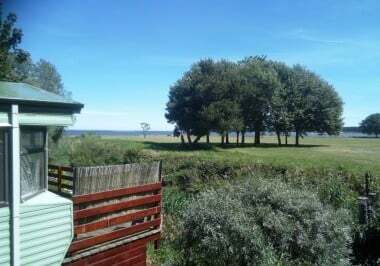 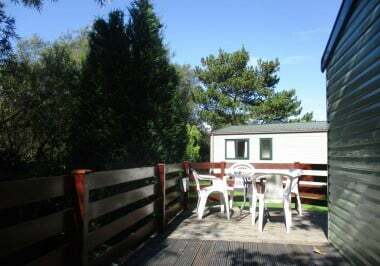 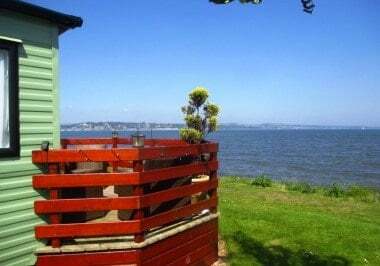 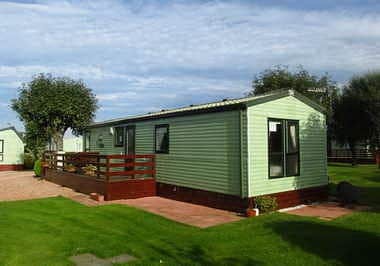 Tayport Links Caravan Park have a number of static caravans for sale in Scotland. 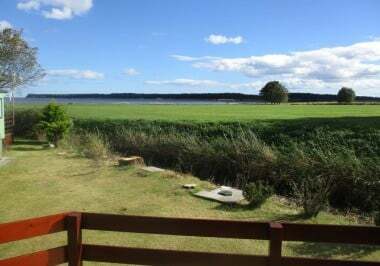 The park suits those looking for a luxury Scottish holiday home location that offers all the essentials – relaxation, culture, beautiful scenery and plenty of local leisure activities – at an affordable price. 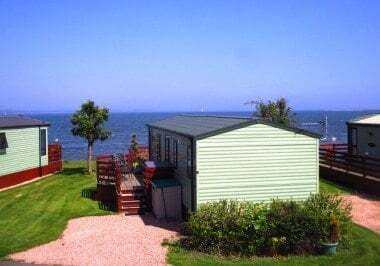 Our range of new and pre-owned luxury static caravans for sale Scotland frequently includes prime waterfront pitches with sea views and suits a wide range of budgets. 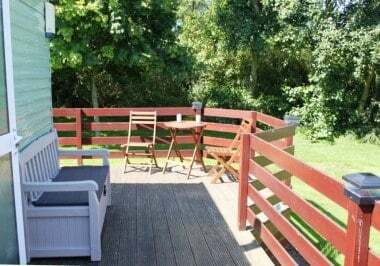 Owning a holiday home at our holiday park gives you the opportunity to escape the hustle and bustle of daily life to your own peaceful haven on one of the most beautiful parts of the coast in Scotland. 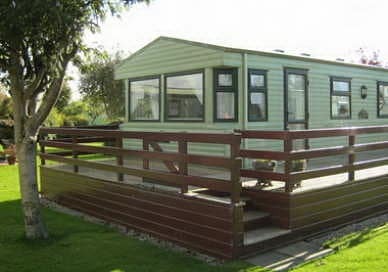 Any customer purchasing a caravan with us receives an OFT (Office of Fair Trading) approved contract. 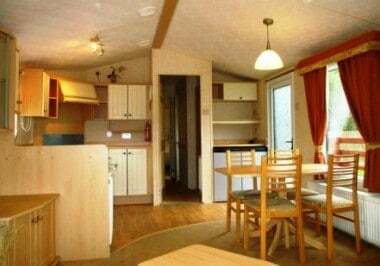 This cites a specific period of time that the caravan can be kept on the caravan park offering certainty and peace of mind. 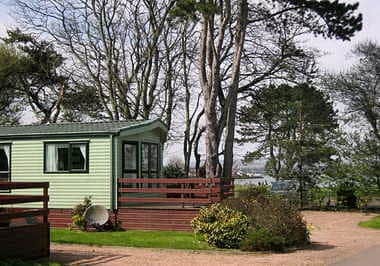 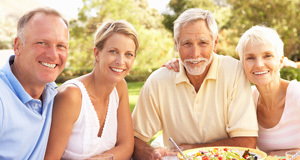 Our standard tenure periods are 15 years for a new caravan and 10 years for a pre-owned one. 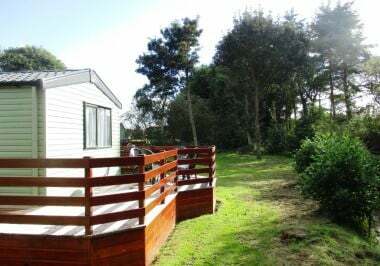 We often have spare pitches so if you don’t specifically see what you are looking for on our Sales Pages, please get in touch as we may be able to get the caravan you want and site it on our Park.